My name is Cheryl, and I am 41 years old. 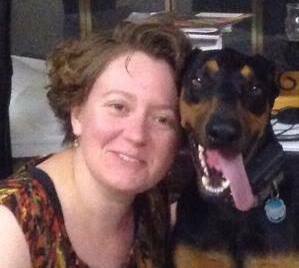 I am married, and we have two cats: Periwinkle and Asher, and two dogs: Layla and Maggie. I live in a suburb outside of a large Southern city. I am, however, a Yankee, and grew up in the Northeast. I am a speech language pathologist who is currently working as an Assistive Technology Specialist for a medium sized school district. That means I help students with disabilities access their educational environment through equipment/technology, including communication devices. I attend a small non denominational church. 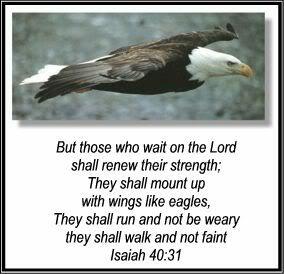 My spiritual calling is prayer. In my free time, I enjoy playing with my dogs and cats (mostly dogs, cats are self entertaining). I like to read, write, watch TV, play word games, do puzzles, swim, and given the opportunity, kayak. I am introvert who will talk a lot when I get to know you. But at the end of the day I need me time. I am on a journey through a collection of chronic health conditions that include ADHD, fibromyalgia, and interstitial cystitis. I look fine, but I often feel physically terrible. If you can’t find me, I just might be in the bathroom. 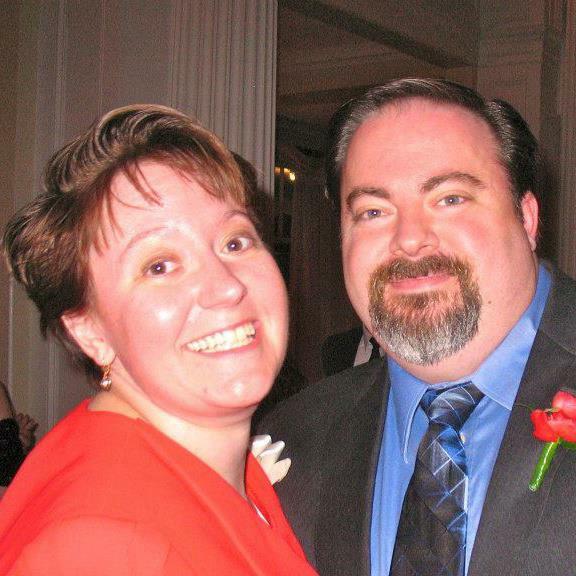 This is my husband Jon and I at my brother’s wedding in October, 2012. 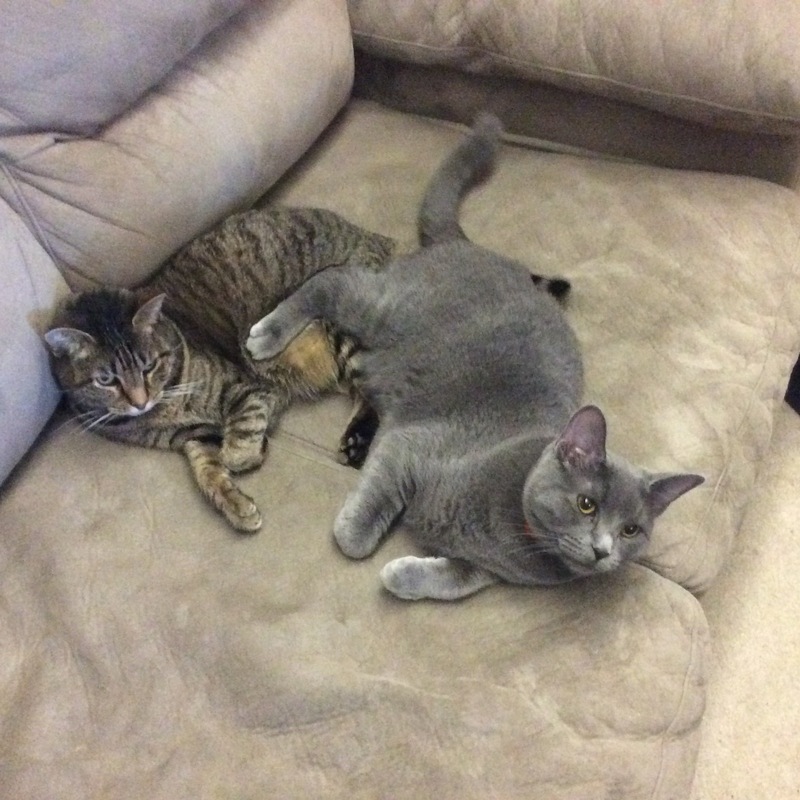 Here are Periwinkle (tabby) and Asher (not tabby). 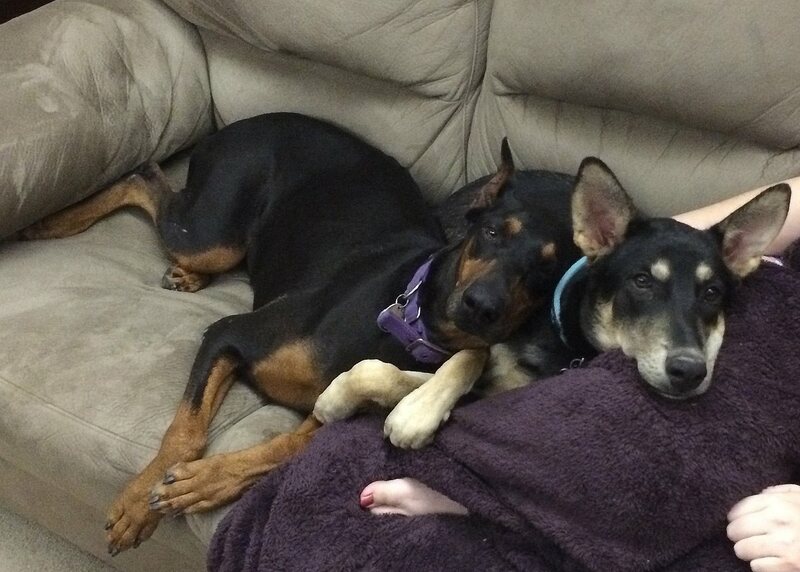 Here are Layla (doberman) and Maggie (shepherd/husky). I have nominated you for this award. Why Thank you, have a great day! I hope as we get to know each other that we can help and learn together. I will take the time to have a proper read through more of your posts and get to know about the conditions you are suffering from. We have some things in common. I have ADHD (inattentive type) and fibromyalgia, too. I’m also an introvert and live in the South. It’s nice to meet you! I’m looking forward to reading more of your blog!